Oklahoma City, OK is not only the largest city in Oklahoma, but is also the state capital with a population of over half a million. 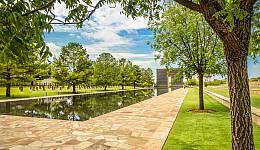 Oklahoma City is filled with art, culture, and landmarks representing the rich history. When in Oklahoma City, make sure to visit at least one of the many museums in the area. Oklahomans are filled with pride for their land of diverse cultures, hundreds of scenic lakes and rivers, and genuine warmth and friendliness. This proud Oklahoma spirit is echoed through the accomplishments of our citizens, such as humorist and "Cherokee Cowboy" Will Rogers, Olympian and American Indian Jim Thorpe, African American author Ralph Ellison, astronaut Thomas Stafford, jazz musician Charlie Christian, and country music superstars Reba McEntire, Vince Gill, and Garth Brooks. Oklahoma City, OK is not only the largest city in Oklahoma, but is also the state capital with a population of over half a million. It not only has one of the largest livestock markets globally, but it also is a center of major industries such as oil, natural gas, and petroleum. Combined with a booming tourism industry, Oklahoma City becomes a center of arts, culture, landmarks, and business. 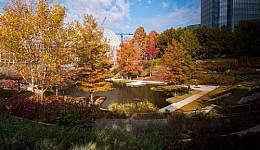 Oklahoma City is filled with art, culture, and landmarks representing the rich history. Site seeing and enjoying the city should be your first priority, not looking for a hotel. 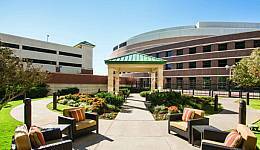 Get great savings on hotel rooms at many fabulous hotels right here. 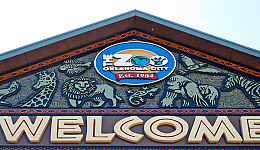 Whether you are looking for advice on things to do, places to eat or where to stay, check out the latest news in our Blogs section to keep informed on the happenings in Oklahoma City. 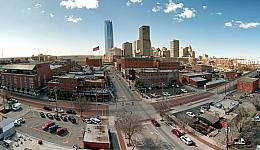 When in Oklahoma City, make sure to visit at least one of the many museums in the area. The Oklahoma City Museum of Art is home to the most comprehensive collection of Chihuly glass, the Science Museum Oklahoma is home to the International Photography Hall of Fame and the Oklahoma City National Memorial honors those affected by the Oklahoma City Bombing. 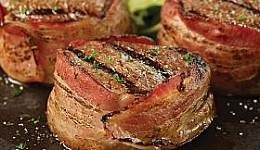 Steakhouses many dominate the restaurant scene in Oklahoma City, but there is still a little bit of everything to please every person’s taste buds. Oklahoma City offers seafood, Tex-Mex, barbeque and much more to make your dining experience just as great as your visit to Oklahoma City.